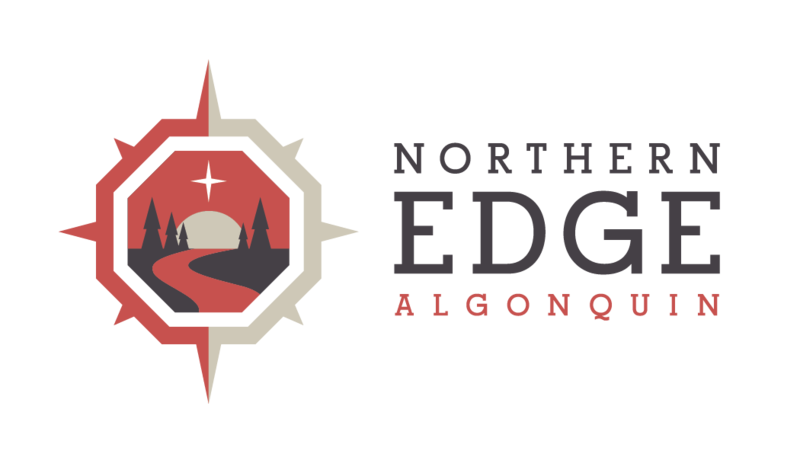 Northern Edge Algonquin canoe trips will be featuring candid picture-taking opportunites for canoe trip guests this summer. We’ll loan cameras with each canoe trip so that you can snap digital pictures of your canoeing adventures. When canoe trips return to the Edge we’ll load your pictures onto our servers via our satellite internet system and guests will have a photo archive to share with family and friends when they return home. Why just share stories of your Algonquin Park adventure, when you can share pictures of your Algonquin Trip with friends and family. Our retreat guests shouldn’t feel left out, we’ll provide cameras for those staying at the Algonquin Nature retreat too so they can take pictures to share!